While the city is famed for its big name takeovers, including Cardi B, Drake and Lady Gaga, Las Vegas has never seen a party like this, as Encore Beach Club is drenched in dazzling colour and streaming confetti for months on end. 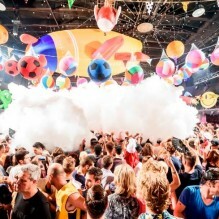 Alongside Wynn, an array of excitable characters and superstar DJ’s will transport dancers into whichever vibrant world Rowgelia chooses and it’s bound to leave quite an impression. 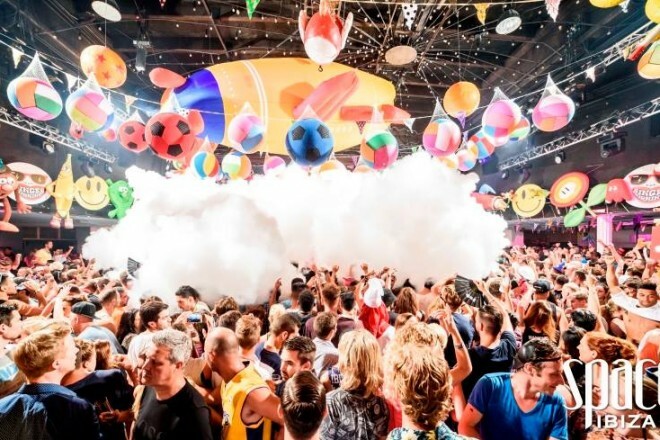 With the party’s popularity at an all-time high, it’s the ideal time for elrow to join the ranks of legendary Las Vegas residencies that have gone down in history over the years and yet another important milestone for the brand.